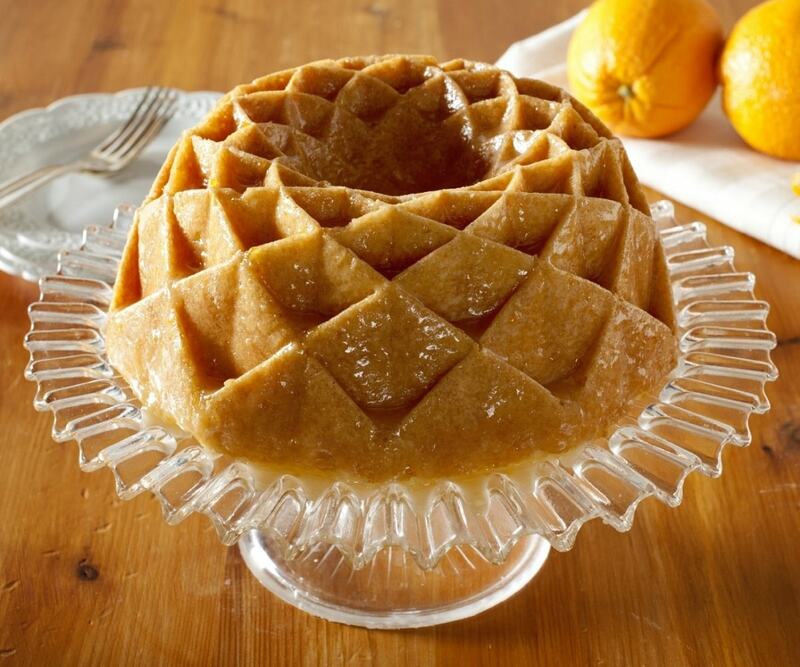 Turn your everyday desserts into a visually pleasing dish by using the Jubilee Bundt Pan. From drinks to desserts or just eating on their own, watermelons are tasty and the perfect summertime treat. 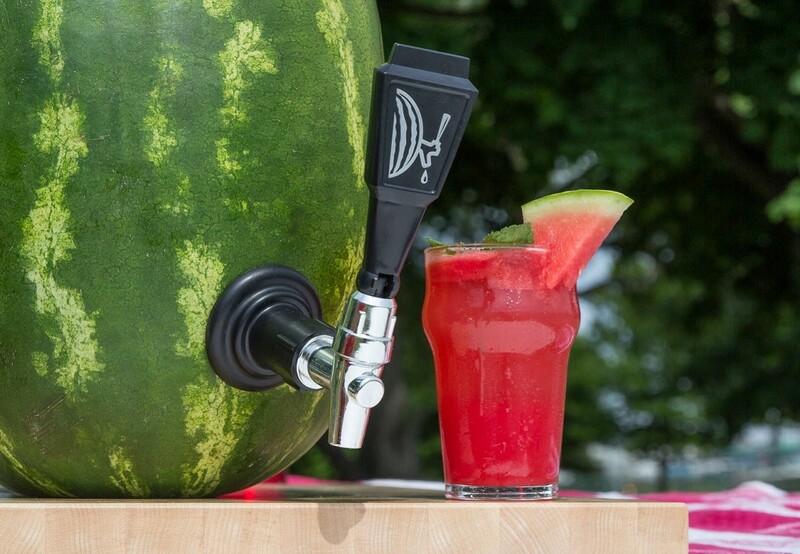 People carve watermelons, and soak them with liquor, and now behold the watermelon keg!